GeoTex, Inc is a manufacturer of custom vacuum- formed plastic parts. Established in 1986, the company is a UL recognized molder with a 25,000 square foot production facility. 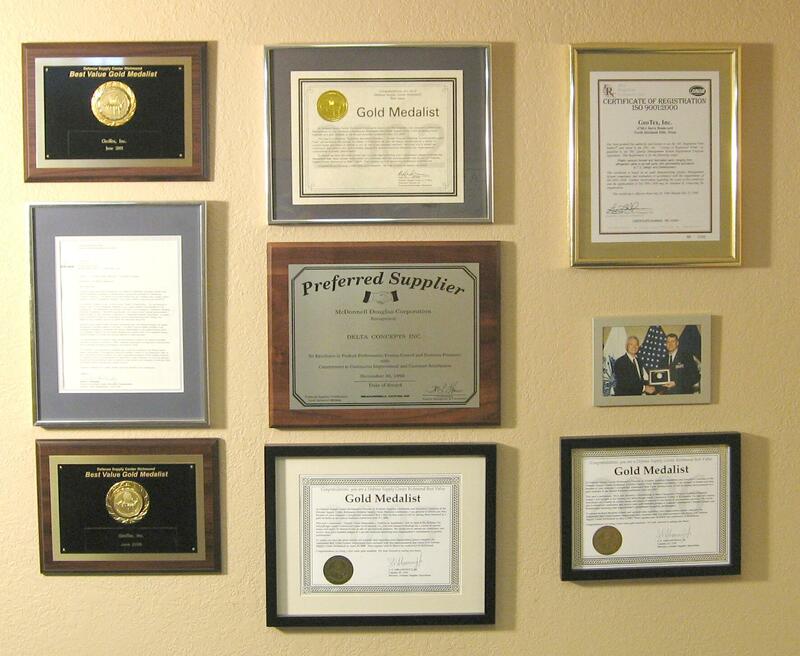 GeoTex is ISO 9001:2008 certified and maintains a strict quality program. Our in-house tooling department can produce molds and custom trim fixtures for anything that can be vacuum formed. From the small home business, to custom costume heads, to military aircraft parts, GeoTex can service your needs. Current production part sizes range from a very small 2” x 2” bracket to a large 4’x12’ drain pan. It is the policy of GeoTex, Inc to strive for continuous improvement while producing high quality parts that will satisfy customer requirements.